I love going to the theater. I honestly don’t do it often enough. This spring, I’d like to change that, and go back to seeing some wonderful performances in and around the DC area. Here are some blogs that inspire me to get out there and take in some shows. If you’re a theater-goer, you’re familiar with the iconic yellow/black/white cover of Playbill. Playbill.com is a site that features Broadway, off-Broadway, London news, show listings, and ticket information. Also, if you’re looking for theater jobs, there’s a section for job-seekers to check out for auditions, casting calls, performing arts, and Broadway administrative positions. Stories to read right now: Go Inside the First It’s (Game) Showtime at Beetlejuice on Broadway, Watch Ben Platt and James Corden Belt It Out in ‘A Soundtrack to a Bromance,’ and Sounds Bites 6.0 Musical Festival Winners Announced. 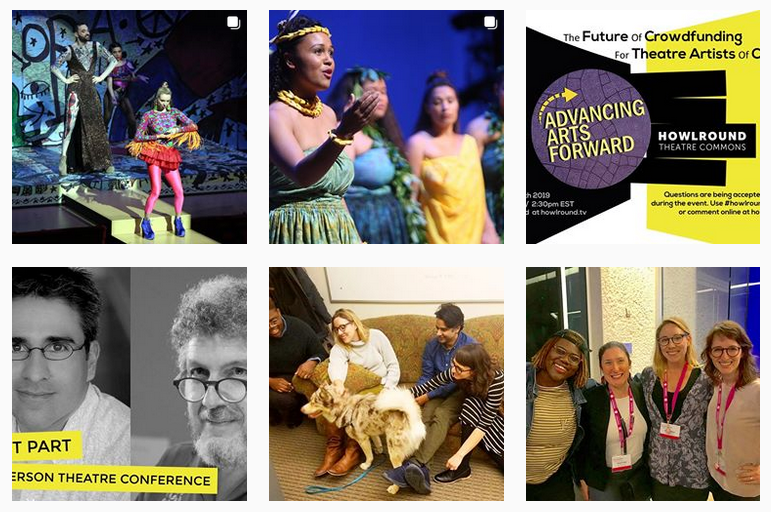 “We seek to democratize the arts by effectively modeling the transformative power of commons based practice,” the site says. Some featured topics include conflict zones, migration, and the rural urban divide. The site offers essays, videos, podcasts, and upcoming events. Posts that caught my eye include: Ashes and the Serious, Eerie Art of Puppetry and Theatre and Politics in Malawi. The site features reviews, observations, and posts about the acting life and backstage life. American Theatre is a magazine dedicated to theatre. It was founded in 1984. It has a site that covers news (awards, entrances/exits, and seasons) and features about topics like production, diversity, and theatre for young audiences. Stories to read right now: New York City’s Two-Way Street, 6 Theatre Workers You Should Know, and La Jolla Playhouse to Commission UCSD MFA Playwrights. P.S. Ever wonder how we come up with ideas for our blog profiles? Our handy list of industries and subjects on PR Newswire for Journalists stays top of mind. If you’re a blogger or journalist looking for theater and art news, let us know. We can customize a newsfeed for you. I love going to musical theatre. I do not go to musical theatre much- but I am glad I go at least once a year. I already have seen two musicals this year- Fiddler on the Roof and Miss Saigon. There are two more musicals I hope to catch this year- Aladdin and Les Mis. 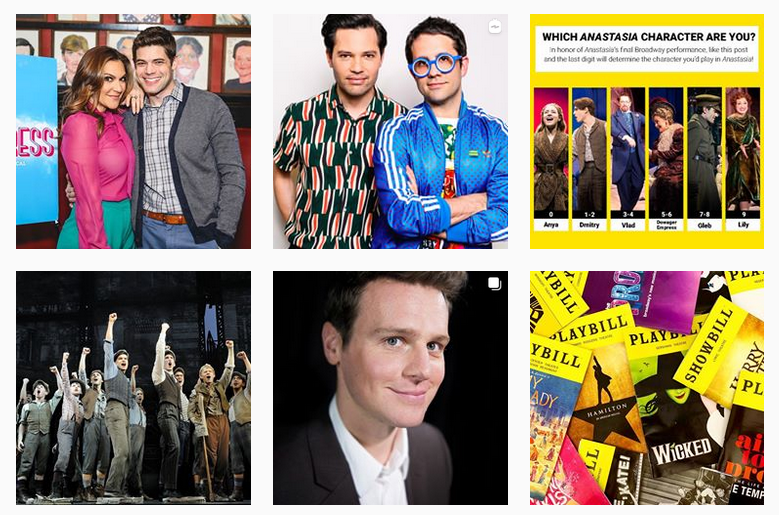 My blog is mostly about musical theatre, but also talks about other things to show I am not just a musical theatre fanatic.